Kindly Care, a San Francisco, CA-based provider of a self-service care management platform, raised $3.1m in funding. The round was led by MHS Capital, with participation from Floodgate and Jackson Square Ventures. Founded by Igor Lebovic and Erik Fantasia, Kindly Care provides a self-service care management platform, which gives private employers the tools and services typically reserved to agencies and hospitals for the care of elder people. Via its tools, Kindly Care screens every caregiver, who gets their own introductory video, where they speak about their experience, interests, and personal life. This allows families to narrow down their top candidates before they connect with them via phone or in person. Caregiver are also background checked and insured. In addition, the platform takes care of all compliance aspects and sets up families as employers of their caregivers who get W-2 status and hence qualify for unemployment insurance, Social Security, Medicare, and workers’ compensation insurance. 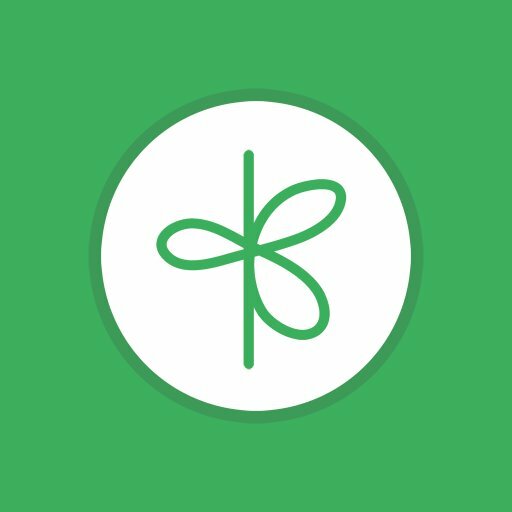 Finally, the company’s free apps available on iOS, Android, and on the web enable the day to day management of caregivers, to schedule shifts and plan check lists, whereas caregivers can track their time sheets, record shift notes, and communicate with the family or other caregivers to coordinate their work.